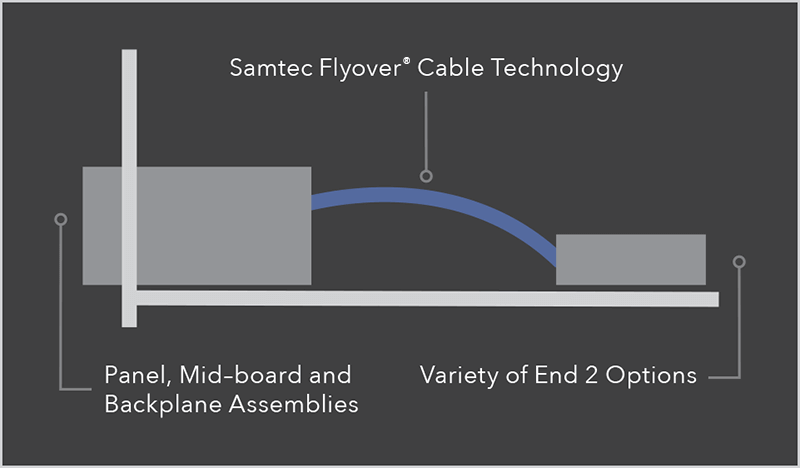 Samtec Flyover® systems can help extend signal reach and density to achieve next gen speeds by routing signals via ultra-low skew twinax cable versus through lossy PCB. 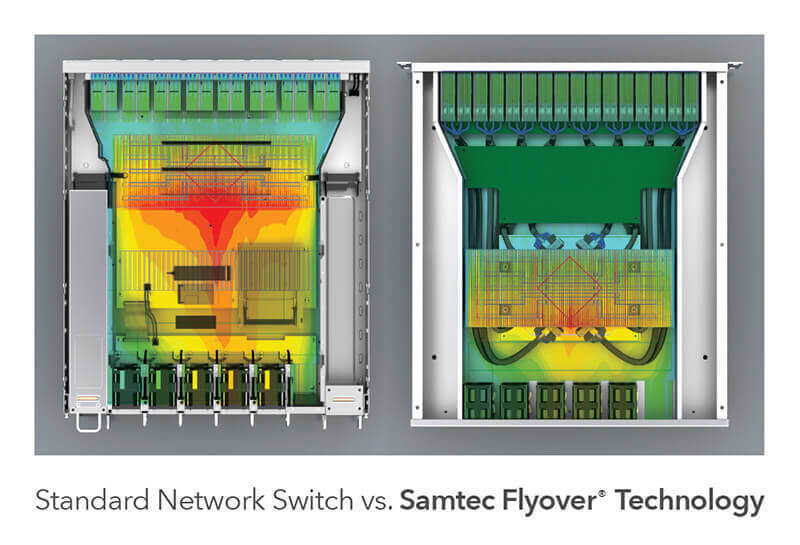 Samtec Flyover® design breaks the constraints of traditional signaling substrate and hardware offerings, resulting in a cost–effective, high-performance and heat efficient answer to the challenges of 56 Gbps bandwidths and beyond. 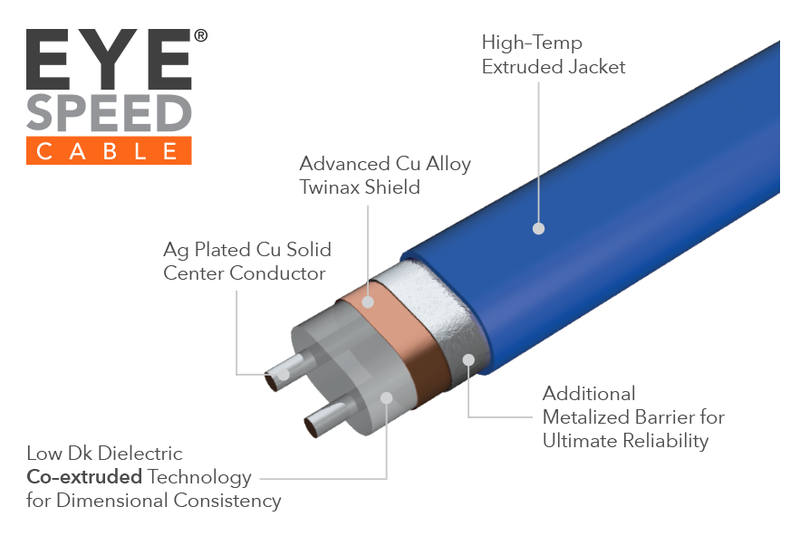 Samtec's proprietary co-extruded Eye Speed® twinax cable technology eliminates the performance limitations and inconsistencies of individually extruded dielectric twinax cabling; improving signal integrity, bandwidth and reach for high-performance system architectures. 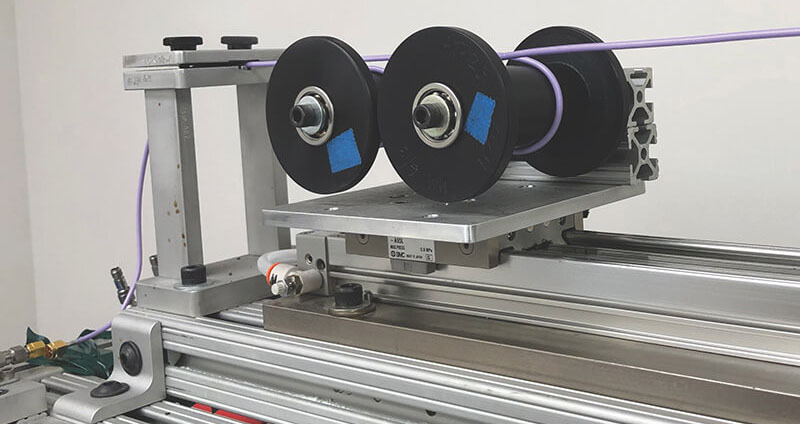 Ultra low skew twinax cable underwent Dynamic Insertion and Return Loss testing, proving the cable to be rugged with stable electrical performance after 250 flex/bend cycles. 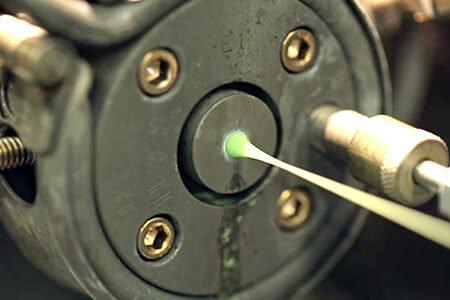 Click here to learn more or contact HDR@samtec.com for higher cycle results. 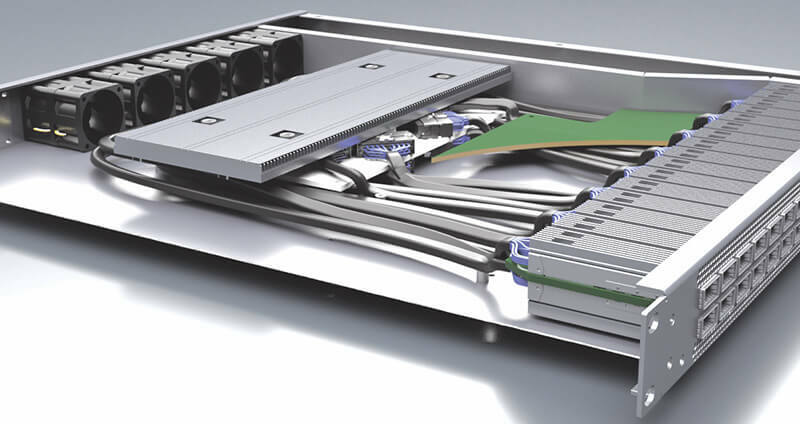 Samtec works with system architects in the early stages to optimize architecture for cable management while keeping signal integrity and thermals in mind. 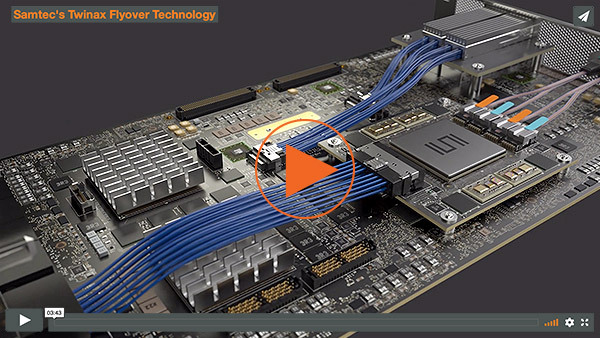 Contact HDR@samtec.com for more information. 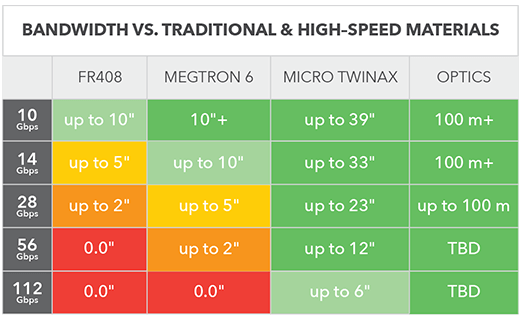 Samtec Flyover® design provides end option flexibility to create a high-speed application specific solution to meet next gen speeds. 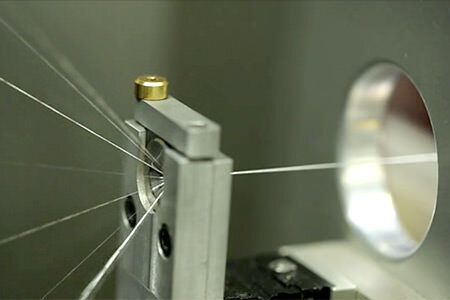 Samtec's state-of-the-art High–Speed Cable Plant is focused on R&D and manufacturing of precision extruded micro coax and twinax cable. 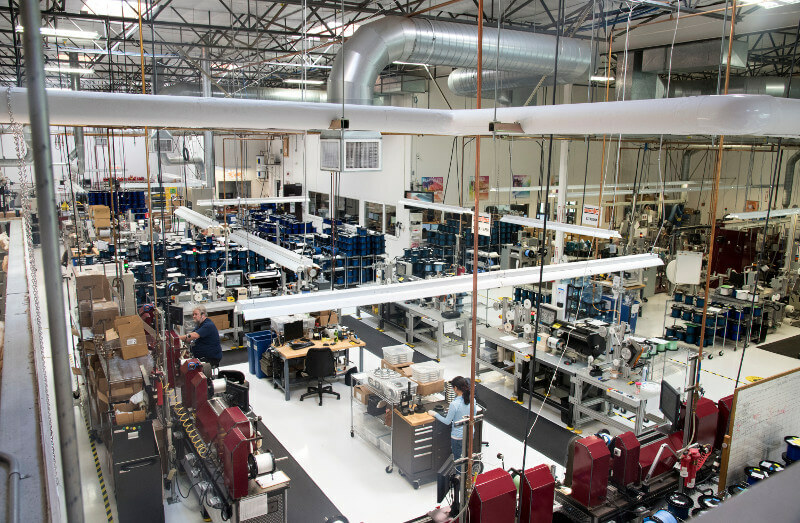 Being vertically integrated allows Samtec to offer full system solutions, which creates the ideal combination of design flexibility and customer service to develop truly differentiated products. 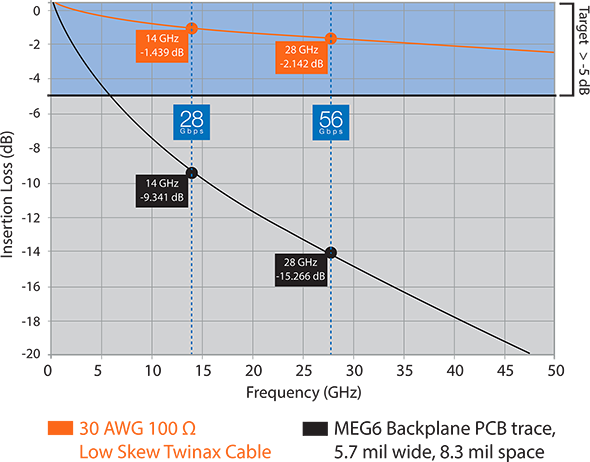 As one of Samtec's six Technology Centers, the High–Speed Cable Group is aggressively pursuing next generation micro coax and twinax products that solve existing and future signal integrity challenges for 112 Gbps and beyond.